Solace Boats, a new center-console builder based in Edgewater, Florida, has promoted Todd Albrecht to president. Albrecht was also named president of sister company, Dougherty Manufacturing. 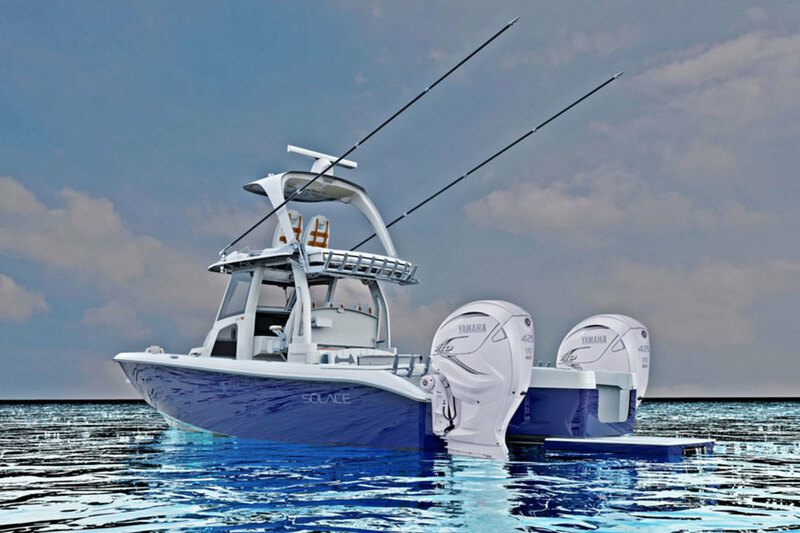 Solace is currently building a 345 center console model that will launch this summer. Stephen Dougherty, who founded the company, will remain CEO of Solace. “Bringing Todd aboard this great new endeavor opened countless doors of opportunity, and when combined with his ambition and drive for success, this appointment was the next logical step,” said Dougherty in a statement. Albrecht has 22 years of experience in the marine industry. He worked for Monterey Boats, Jupiter Marine International, where he was vice president of sales, and then at Sea Force IX. The statement that the first units of the 345 will be available for sale in June.